FRIDAY, June 1, 2018 (HealthDay News) — This spring’s outbreak of Escherichia coli illness tied to tainted Arizona romaine lettuce is likely over, U.S. health officials say, but not before claiming five lives. “Romaine lettuce from the Yuma growing region [of Arizona] is past its shelf life and is likely no longer being sold in stores or served in restaurants,” officials at the U.S. Centers for Disease Control and Prevention said in a statement released Friday. The last shipments of suspect lettuce from the Yuma area were harvested April 16, and the harvest season is over. So, although 25 more people got sick after the last CDC update on the outbreak, issued May 16, no new illnesses are expected. 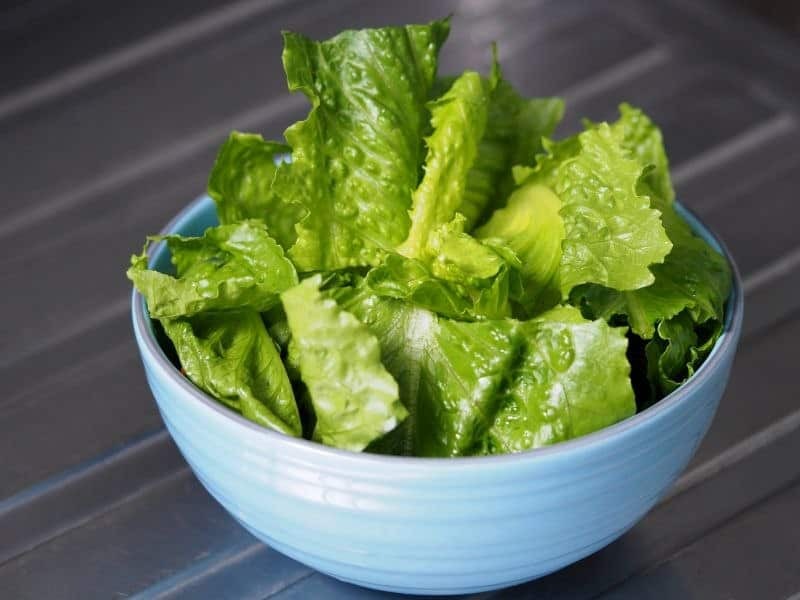 In total, 197 cases of illness tied to the E. coli O157:H7 strain of bacteria were linked to tainted romaine lettuce, with cases spread across 35 states. Eighty-nine of the cases required hospitalization, 26 of those cases involved a potentially lethal kidney failure, and five cases resulted in death. Deaths were reported in Arkansas (1), California (1), Minnesota (2), and New York (1). Genetic testing showed that the E. coli strain involved in the outbreak produces a specific type of Shiga toxin that causes more severe illness, according to Matthew Wise, M.P.H., Ph.D., the CDC deputy branch chief for outbreak response. This is the biggest Shiga-toxin producing E. coli outbreak since a 2006 outbreak linked to spinach grown in the Salinas Valley in California, Wise said recently.